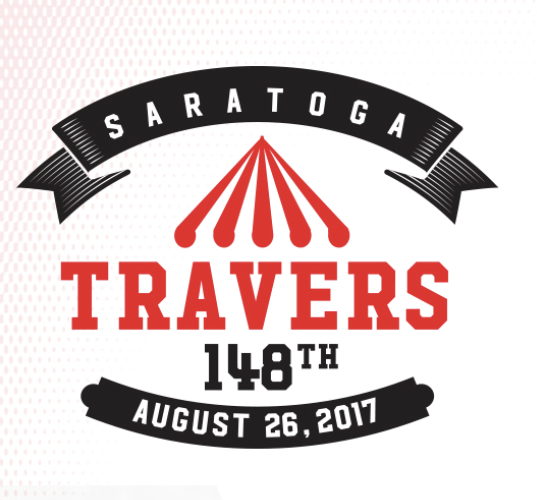 Travers weekend is one of the premier racing events at Saratoga and clients of BSW Bloodstock have a weekend chalked full of Graded Stakes competition. 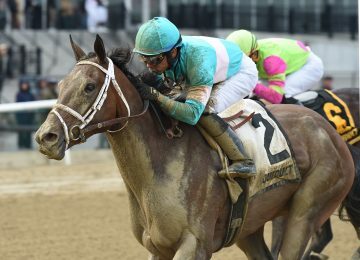 BSW Clients have a total of 19 horses entered over Friday and Saturday, 13 of which are competing in Stakes or Graded Stakes races. 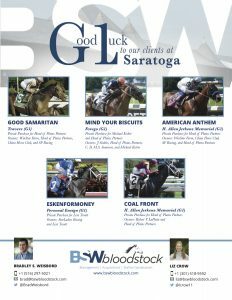 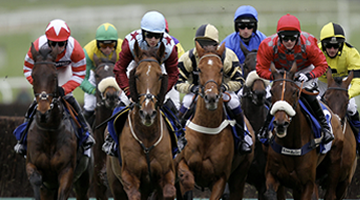 On Friday, clients of BSW Bloodstock have 4 horses entered in 3 Stakes races at Saratoga. 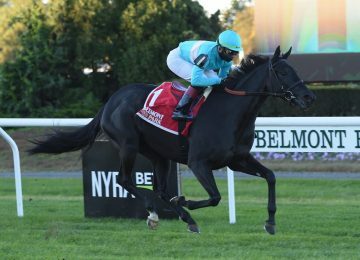 On Saturday, clients of BSW Bloodstock have 9 horses entered in 6 Graded Stakes races, one Allowance race and one Maiden Special Weight at Saratoga and Woodbine.